This site is a hub for local real estate info and area activities! My goal is to help you learn about the community and enjoy it once you’re here! – For general information about the community and my local listings check out the menu items above. 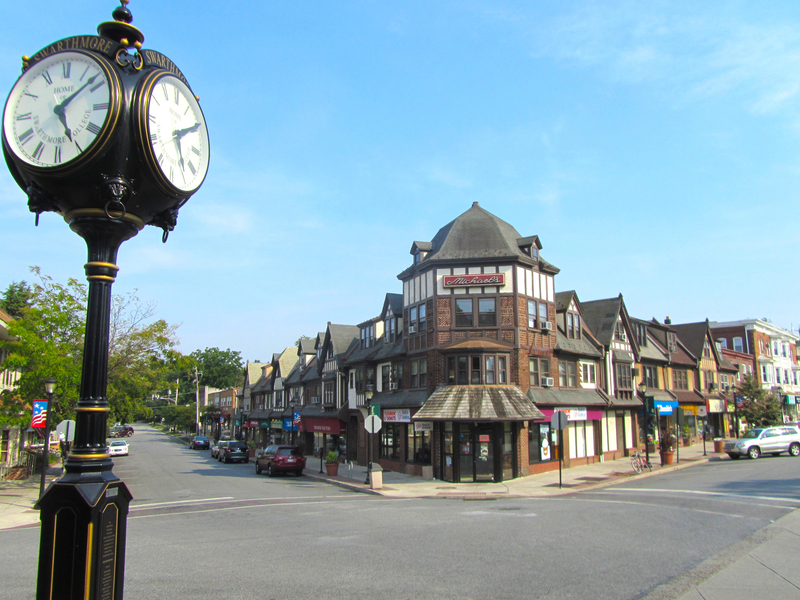 Our Neighborhoods is an introduction to several popular communities if you don’t know the area well! – For up-to-the minute real estate gossip (like my reports from the weekly broker tour) follow my Twitter feed in the right column! Buying or selling a home can mark an emotional passage, and yet is also an opportunity for the bulk of one’s personal wealth to be accumulated or liquidated. Providing information, guidance and compassion for my clients has been my calling since 2003.I understand that many of today’s buyers and sellers wish to have a hands-on experience in the marketing or purchase of their home. I am happy to provide my clients with as much or as little involvement and real estate education as they would like. My experience as a top producer in the business has given me perspective on strategies and tactics that help my clients get what they want and obtain maximum value from their transactions. I have taken additional coursework in buyer representation to obtain an ABR designation. I have also completed coursework and demonstrated a sales record that earned me entry into the Luxury Home Council as well as the ALHS Accredited Luxury Home Specialist designation. It has been said that moving can be one of life’s most stressful experiences! It is my mission to alleviate my clients’ stress about their transaction by helping them make a sensible plan and following through so that there are no surprises. It is my privilege to be your guide and confidante during this life changing experience! May I help you plan or consider your next move? Please provide me your contact and some information below! 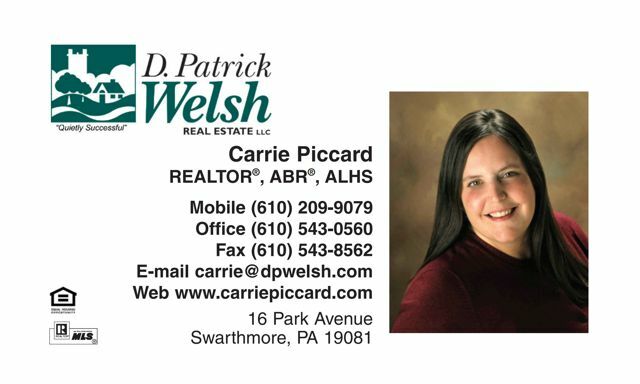 I want to be your Swarthmore Realtor! I received your note and calendar. Thank you! Glad to see you and the family are doing well. I’m still happy in my”dollhouse”, thinking about doing some minor renovations.Have a wonderful and blessed New Year! It is so nice to hear from you, Tanaya! I’m so glad you are happy in your home! If you want to show off renovations I would love to stop by & admire! Hi Steve, Thank you so much for recommending me! I will look forward to hearing from Dennis’s son and will do everything I can to help him find just the right home! Your referral means a lot to me!